The Xbox Game Pass gives you unlimited access to over 100 great games, including the popular Xbox 360 backward-compatible games and blockbusters for the Xbox One. 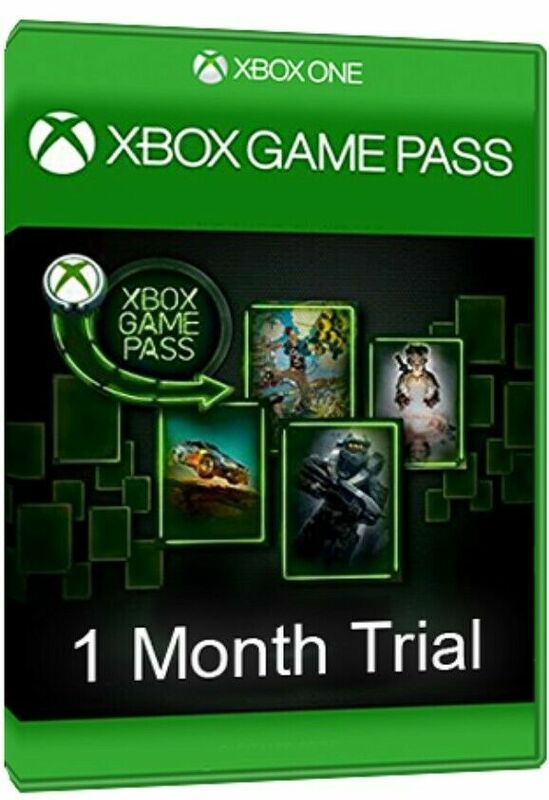 The Xbox Game Pass subscription catalog is updated with new games every month (sometimes games are withdrawn from the catalog), so that there will always be interesting new items in it! 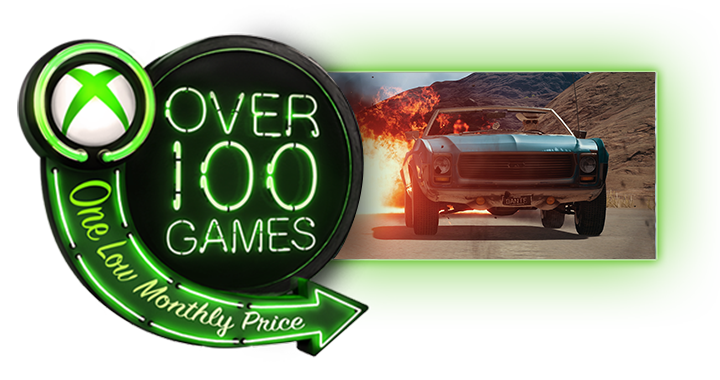 Download games from leading publishers and fully play them offline for up to 30 days! Subscription Xbox Game Pass allows you to play really endlessly. 1. Confirm that you are logged in to the Microsoft account for which you want to activate the code. 2. On the main page, scroll left and select the Microsoft Store icon. 4. Enter your 25-digit prepaid code and select Verify. 1. Click the Xbox button to open the guide, and then select Home. Make sure you are logged in to the Microsoft account for which you want to activate the code. 2. On the main page, scroll to the right and select the Microsoft Store icon. 4. Use the on-screen keyboard to enter the 25-digit code on the Activation Code or Gift Card screen, and then tap Next to complete the process. Do not enter hyphens: the system will take care of them automatically.